Samaritan caregivers provide the highest standards of care, which is the hallmark of our company. 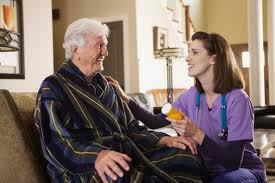 Each caregiver undergoes an extensive credentialing, interviewing and training process and is fully capable of providing the level of care that is expected by our clients. 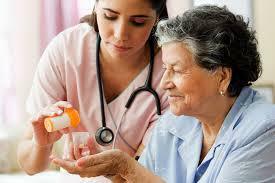 Caregivers are qualified through education and experience and are held to the highest ethical and professional standards. 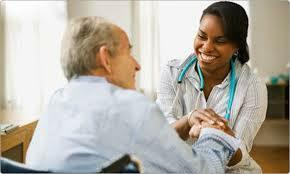 They focus on delivering services appropriate to the engagement and in accordance with the client’s care plan. Needless to say, client confidentiality is paramount. 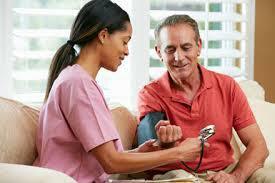 We maintain confidentiality of your health care records, as well as the activities taking place in your home. Clients and their families can review all aspects of the engagement, including the current care plan and the administrative and financial aspects of the relationship. We invite participation and encourage family member input on any aspect of care that will enhance the life and well being of our clients. We treat our clients with respect and dignity and bring that same philosophy to the client’s home and property. We understand that a client’s home is the most familiar and comfortable environment and we strive to avoid any disruption in the peace that a client feels when living in their own home. Our care plans are custom designed for each client and we provide the tailored services needed to address specific requirements. Open and timely communication with clients and their families is the hallmark of our company and contributes to a client’s sense of independence. 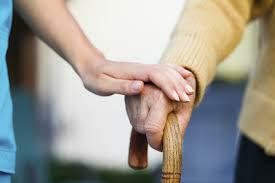 Our primary goal is ensuring the comfort of our clients, while respecting their dignity and independence.